← What injuries are covered under workers compensation? The U.S. Department of Transportation ordered a Los Angeles-based bus company to cease operations after federal safety investigators said they discovered its vehicles were allowed on the road with serious safety defects and its drivers were not regularly screened for drug and alcohol use. Federal investigators said they discovered Its Good Promotion failed to monitor drivers for drug and alcohol use, allowed a driver who tested positive for illegal drug use to continue transporting passengers, and employed drivers who did not possess commercial vehicle licenses. Authorities said they also found Its Good Promotion failed to ensure its vehicles were regularly inspected, repaired and maintained and that in at least four instances it allowed transit companies the government had shut down for safety violations to operate by using vehicles with Its Good Promotion markings. Its Good Promotion officials could not be reached for comment Saturday. The company’s office phone has been disconnected and a message left on company owner John A. Ciego’s home voice mail was not immediately returned. The shutdown continues a nationwide safety crackdown the federal government launched earlier this year. 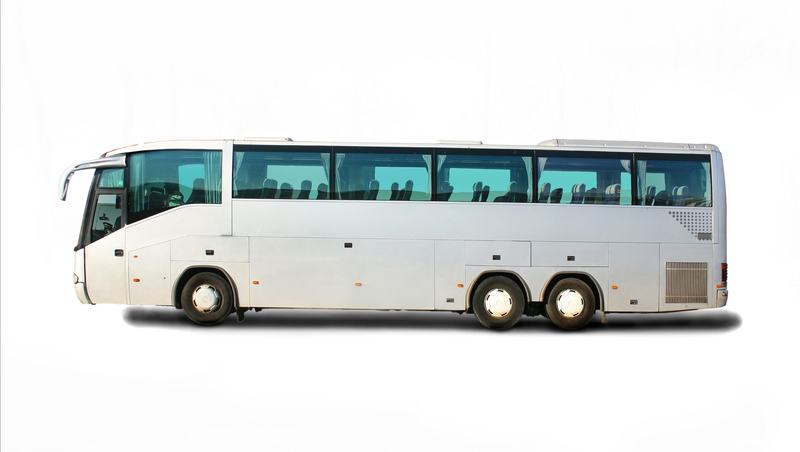 Federal officials said two weeks ago that they have shut down more than 50 motor coach companies across the U.S. for unsafe practices. The companies transported passengers such as youth groups, school bands, senior citizens and others. Authorities said they began investigating Its Good Promotion after one of its buses was submitted to a spot check as it attempted to enter San Diego from Mexico on Dec. 1. Investigators said they discovered the vehicle had been ordered out of service the previous month, contained 17 serious safety defects and had been turned back when it attempted to cross the border at El Paso, Texas, hours earlier.